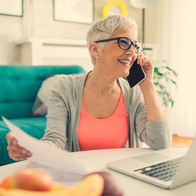 This is your chance to change your insurance benefits for the 2019 calendar year. Benefits are an important part of your compensation package, so please take time to review these materials as you prepare to make your elections. Check out the Open Enrollment tab on the SEGIP website. 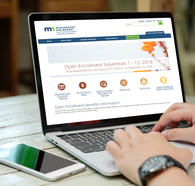 Open Enrollment dates: Nov. 1 – 15, 2018. 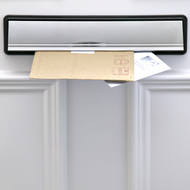 Want the latest benefits info and reminders? Which benefits are open this year? Medical. You can change your carrier and add or drop coverage. Contact your carrier if you only want to change your primary care clinic (PCC). Health Assessment. Take the health assessment during Open Enrollment. It’s your gateway to wellbeing programs and a $5 office visit copay reduction for you and your dependents during 2019. Dental. 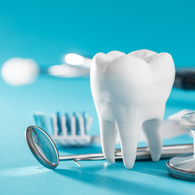 Improved dental benefits begin on January 1, 2019. You can change your carrier and add or drop coverage. Pre-Tax Spending Account. Unlike all other benefits, pre-tax accounts do not continue from year to year. You must make a new election each year. Manager’s Income Protection Plan. Reduce the elimination period by 30 days, or change from Plan B to Plan A. All enrollees: BlueCross BlueShield of Minnesota, and State Dental Plan Delta Dental Group 216. 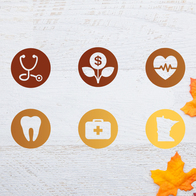 Newly enrolled members, and existing members who changed their clinic or cost level: PreferredOne, HealthPartners, and HealthPartners State of Minnesota Dental Plan. Members who are newly enrolled in the MDEA, HRA, BVEA and those whose Benny card expires on December 31, 2018: 121 Benefits (newly issued cards will be the 121 Benefits debit card). 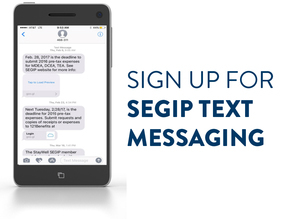 If you have SEGIP coverage and want to waive for 2019: You must submit a Waiver of Medical Insurance form and proof of other insurance coverage to SEGIP. If you waived after Jan. 1, 2018: You do not need to do anything to continue waiving your medical coverage in 2019. If you waived before Jan. 1, 2018: You must confirm that you want your medical coverage to remain waived in 2019. Go to Self Service, select Benefits, select the Waiver of Medical Insurance link, and then select the box attesting that you waive your medical coverage and that you continue to have other coverage. The other coverage you carry must meet the IRS definition of Minimum Essential Coverage. It must be a plan that covers both hospital and medical costs (including, but not limited to, employer coverage or a government sponsored program such as TRICARE and VA coverage). Dental changes will take effect on January 1, 2019. They include an expanded benefit set and increased premium. Due to these changes, employees are being offered a new opportunity to add or drop coverage during this Open Enrollment. The employee share of the single premium will increase to $13.50 per month. The family premium will increase to $52.52 per month. 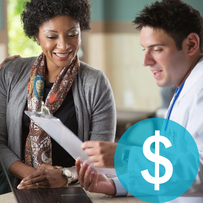 Check your primary care clinic’s cost level during Open Enrollment. Your clinic’s cost level determines your out-of-pocket costs for the year. When selecting your primary care clinic for 2019, make sure to review your clinic’s quality ratings as well as cost level to ensure you are getting high-quality care at low cost to you. View the 2019 clinic directory to see your clinic’s cost level as well as a link to your clinic’s quality scores through Minnesota Community Measurement’s website. Minnesota Community Measurement provides meaningful ratings on patient experience and the quality of medical services for over 700 clinics across the state. These quality ratings can help you choose the clinic that provides the best care for you and your family. In our ongoing commitment to creating a healthy workplace, we are excited to announce the creation of the new State of Wellbeing Program powered by Virgin Pulse! 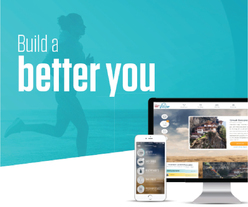 Beginning November 1, 2018, you will have the opportunity to take advantage of the innovative wellbeing programs within the Virgin Pulse platform. A comprehensive list of resources to launch and maintain your wellbeing goals will be at your fingertips. You will be able to actively address all aspects of your goals through the State of Wellbeing’s four pillars: cognitive wellbeing, physical wellbeing, social wellbeing, and economic wellbeing. In addition, Virgin Pulse includes access to RedBrick Health which provides you with award-winning coaching over the phone to support your total wellbeing. 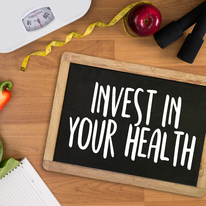 Complete your health assessment during Open Enrollment to receive a $5 copay reduction and access the exciting State of Wellbeing programs all year long. State agency workplace clinics are offered at many locations in the metro and Greater Minnesota. 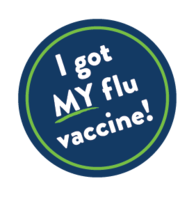 Learn more about state agency workplace vaccination clinics. Clinics run from September 25 – November 6, 2018. 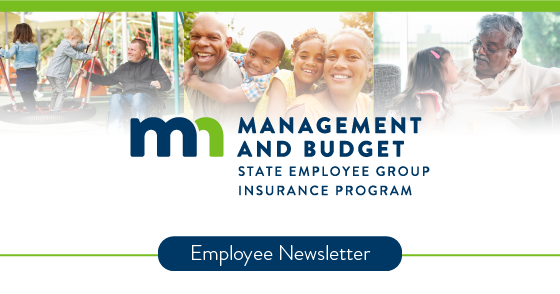 As part of the State of Wellbeing program, we offer free work and life resources to help State of Minnesota employees and their family members meet life’s challenges, great or small. LifeMatters, the State of Wellbeing’s employee assistance program, offers webinar trainings. These are live, one-hour sessions on various lifestyle and wellbeing topics, available at no cost to you. Visit the SEGIP website to see the schedule for all future trainings and to register. Each training takes place at 12:00 p.m. CST. You may register for as many trainings as you like. Needed: Leader. Supporter. Advocate. You don’t have to be a fitness fanatic! We are looking for regular people who have a passion for motivating and inspiring others, and will rally around the common goal of a healthier organization. Are you up for it? The State of Minnesota has partnered with Virgin Pulse to bring you a fantastic health and wellbeing program. We are looking for dedicated, enthusiastic employees to volunteer to get in on the action and help spread the health. How? By becoming a State of Wellbeing Agency Wellbeing Champion! Agency Wellbeing Champions inspire, excite, and encourage. 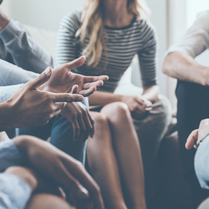 Champions are the on-site experts and driving force for increased participation in the program, improving health and wellbeing for state employees. As a Champion, you get to preview the program ahead of your colleagues and enjoy the incredible sense of satisfaction that comes with helping to improve people’s lives! Create an account on the Virgin Pulse platform on or after November 1, 2018 and then contact the Employee Wellbeing Program Manager, Justin Roberson, and say, “Yes, I’m in and I’m ready to inspire!” to become a Champion and start inspiring your colleagues to live better every day. Our office will be closed on November 12, 2018 in observance of Veterans Day.